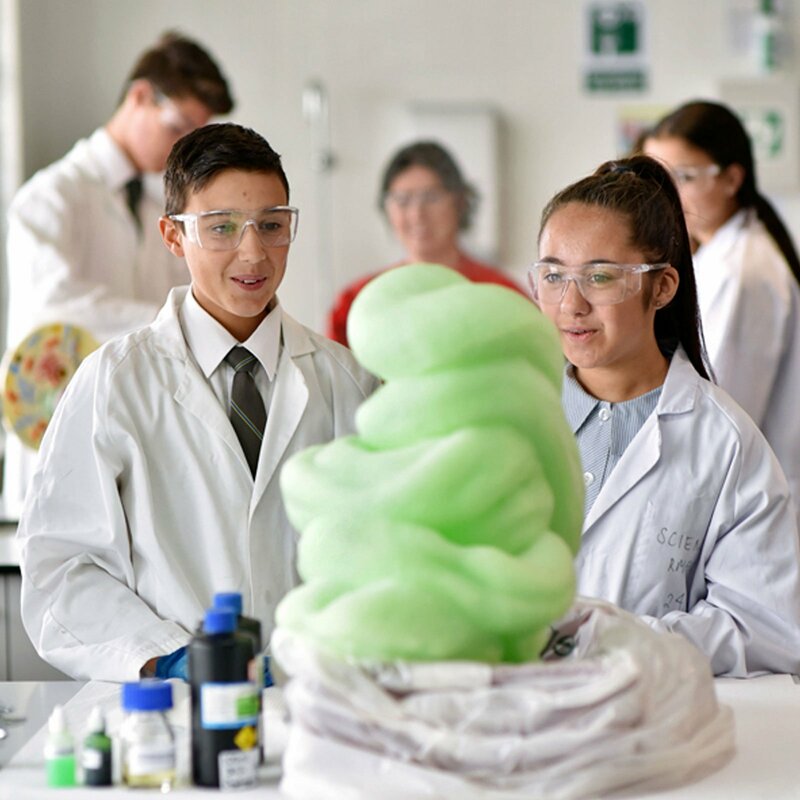 Students at the College are supported in the career decision making process by a well defined careers structure that is built on the Victorian Careers Curriculum Framework – 6 Steps to Success. The College provides students with access to a well maintained and supported Careers Centre on the Davisson Street Campus and a Pathways Office on the Dalton Road Campus. While the SMC Careers Website provides an up-to-date calendar of careers events that can be accessed by students and parents at school and at home to ensure that they never miss an activity that may be of interest to them and also allows them to download the latest careers support materials. To support the website timely SMC Careers information can also be accessed by following either SMC_Careers (Twitter) or St Monica’s College Careers (Facebook) both of which provides information about dates, activities and links to articles, videos and information of interest to both students and parents. One of the most important career planning tools used is the development by students of an individual Career Action Plan at each year level to which encourages them to set personal goals and evaluate their pathways on a yearly basis. All students are encouraged to attend information sessions held at the College on a regular basis and also to attend as many of the outside advertised careers activities as possible to ensure that they are fully informed about all the options open to them. To assist with student investigations the Careers Centre and the Pathways Office both have a library of University and TAFE study options as well as occupational and vocational information that can be accessed by students both through appointments and at student break times. Individual career counseling is provided for students in the areas of subject selection, resume writing, new apprenticeship and job hunting, course selection and course application. All students from Year 7-12 can access the service, details of opening times and how to make an appointment at either DSC or DRC is provided on the SMC Careers Website. 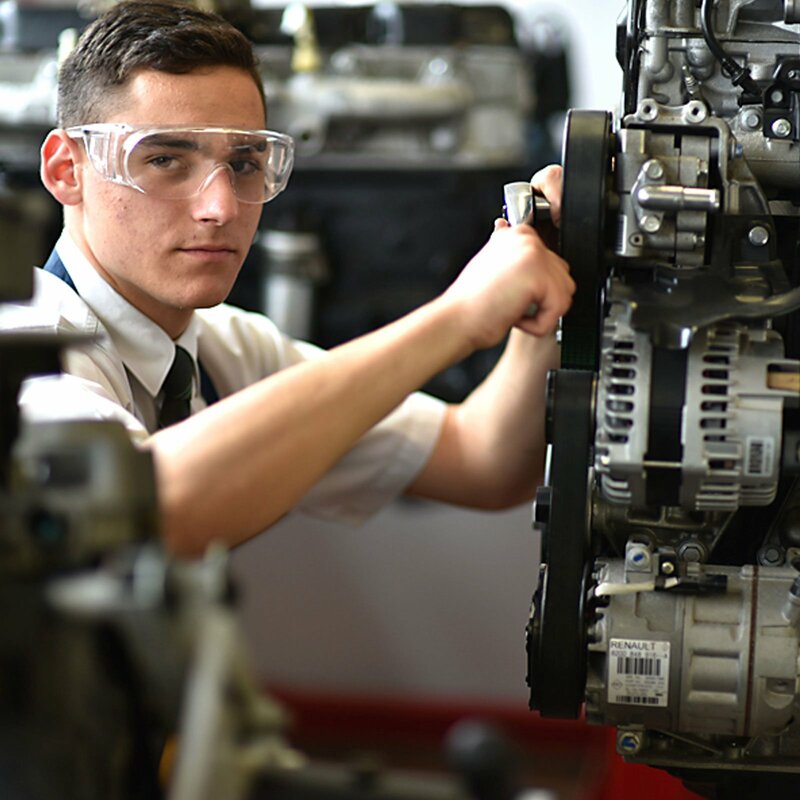 The Careers Centre works throughout Year 12 with the senior students to ensure that they meet all VTAC dates in reference to applications for University and TAFE courses and provides an information night in May for parents to outline the application process for that year. 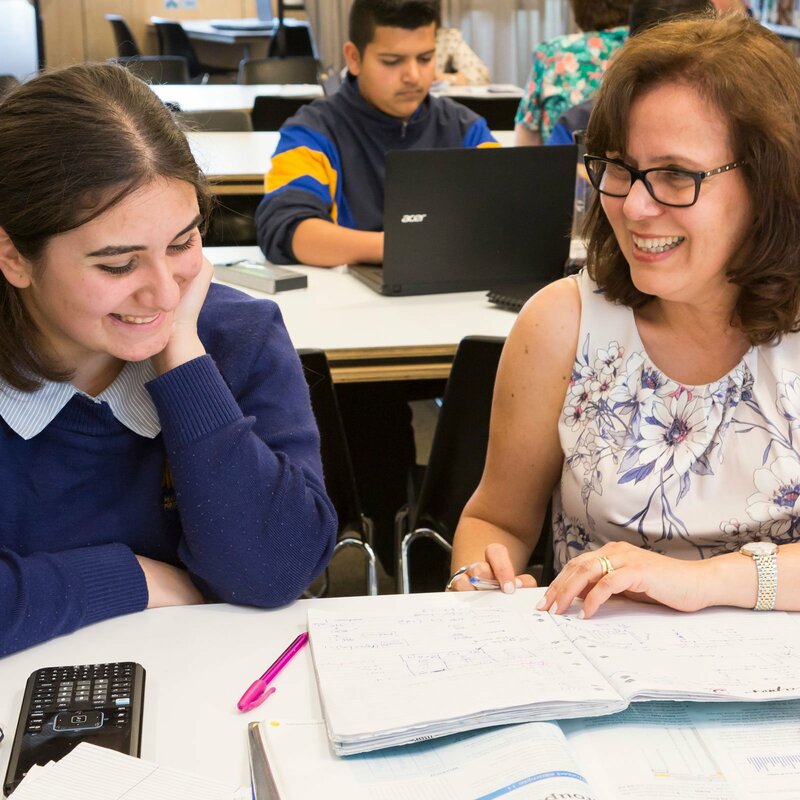 Assistance is also available in December of each year when the ATAR score is released to ensure that each student can make a smooth transition during the Change of Preference period. Other career events are held throughout the year and are advertised via the Principal’s Bulletin and our online forums. 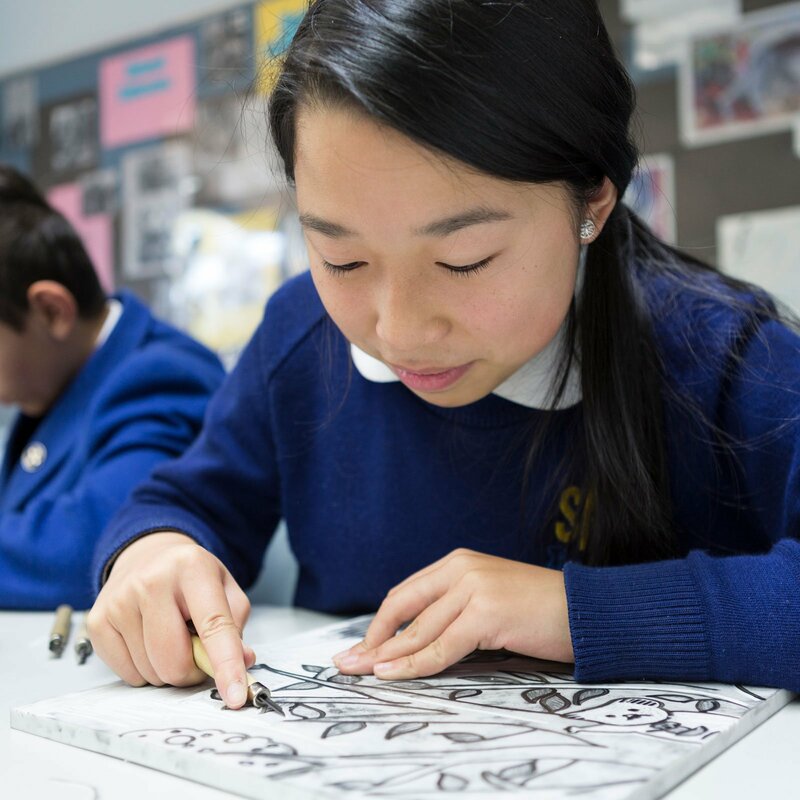 The Careers Department at St Monica’s College has three professional level Career Practitioners and one associate level Career Practitioner ensuring that your son/daughter has access to professionally trained staff in career development and counselling.